- Available in Bright Colors! 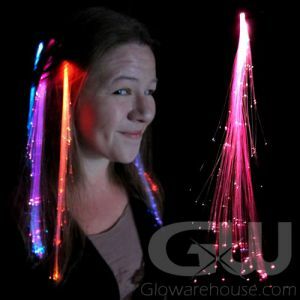 - Real Earrings with Glowing LED Lights! 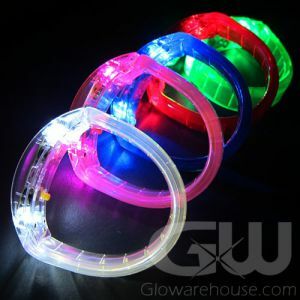 - Battery Operated and Easy to Use! 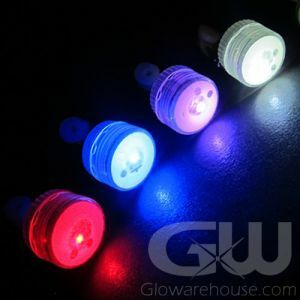 LED Light Up Earrings are a fun way to brighten up any outfit! 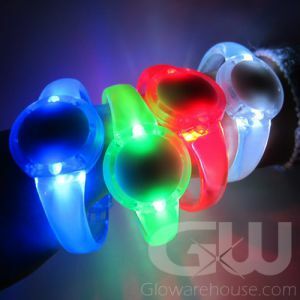 The fun glowing Earrings have a bright LED light behind a Cubic Zirconia that creates a dazzling glowing effect. 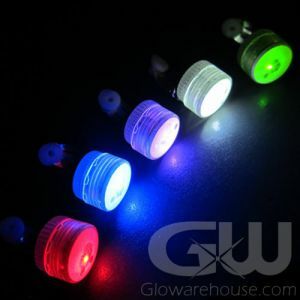 These Glow in the Dark Earrings light up with a steady LED light and do not flash. 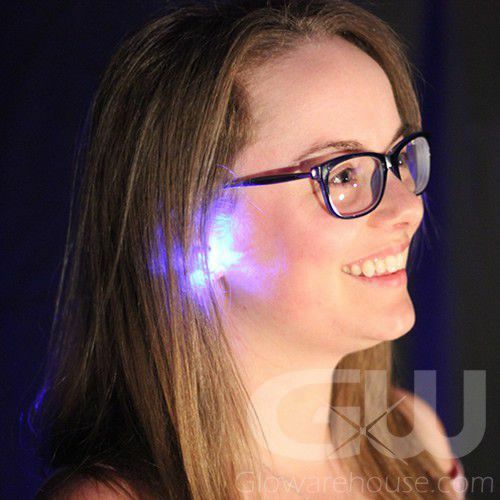 The glowing earrings are real earrings for pierced ears. 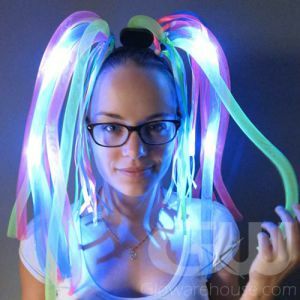 Perfect for music festivals, Halloween, bachelorette parties, and they make great gifts too! Batteries are included with all LED Crystal Earrings. To turn on, simply push together the two side of the earring and loosen them to shut them off.